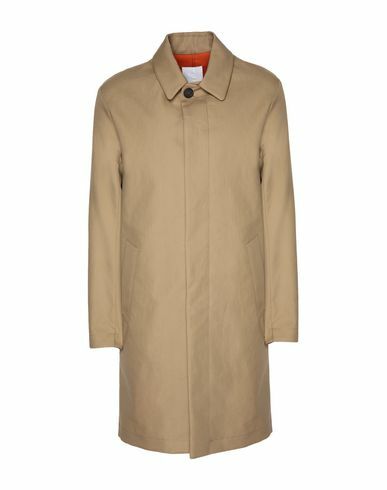 Summer wardrobes aren't complete without a waterproof cotton canvas overcoat. This single-breasted design with concealed buttons, classic collar and a loose fit is enhanced with a contrasting lining that creates a dazzling and unusual effect. More colors available. Model is 6'2"/188 cm and wears an M.